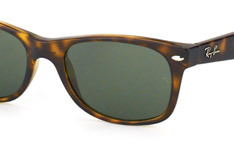 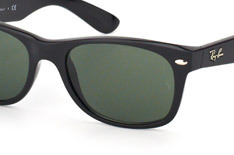 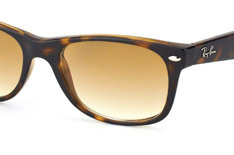 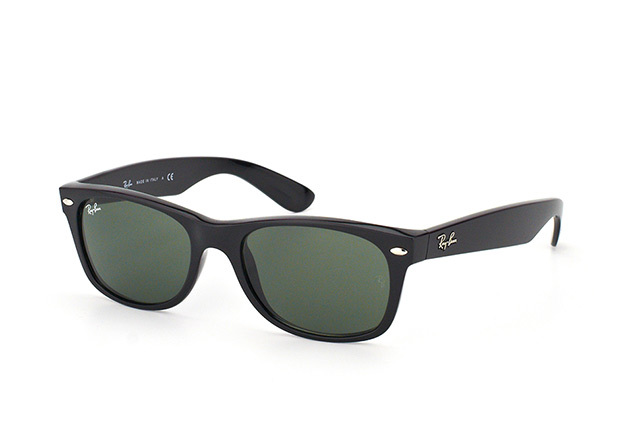 The Ray-Ban New Wayfarer is basically a smaller version of the Original Wayfarer, one of the most famous models in the Ray-Ban collection. 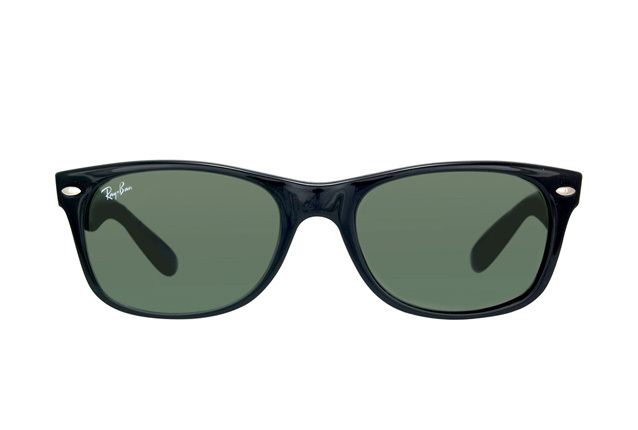 The New Wayfarer is a twist on the frames that originated in the 1950s: broad-rimmed, black plastic frames adorned with silver rivets. 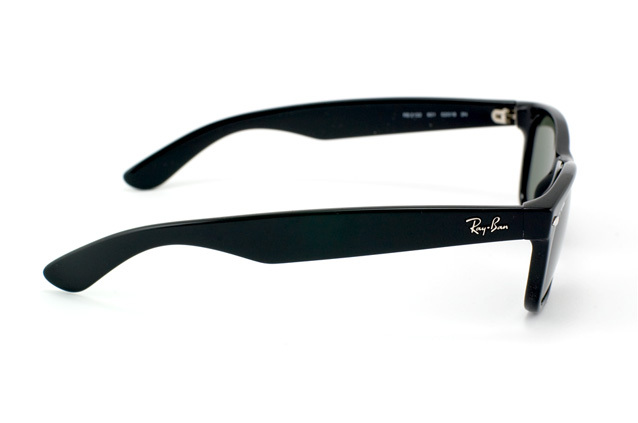 True to the brand name, Ray-Ban sunglasses also offer high protection against UV-rays, an essential factor regardless of fashion.